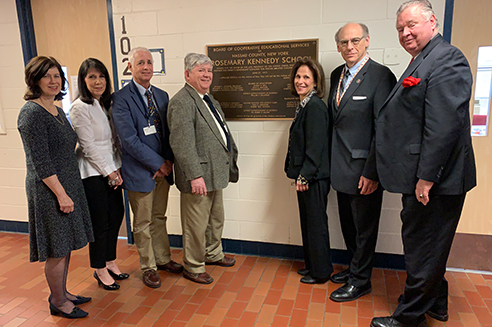 Rosemary Kennedy School celebrated their rededication with a new plaque from Best Buddies. 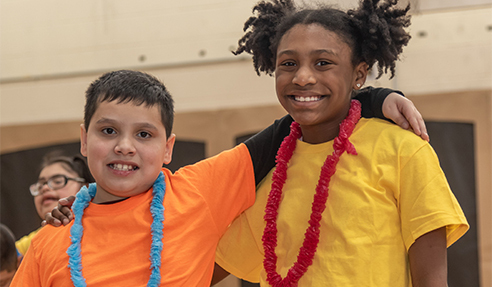 Rosemary Kennedy School students went “All Aboard the LIRR” as part of this year’s theme for the middle school science fair. 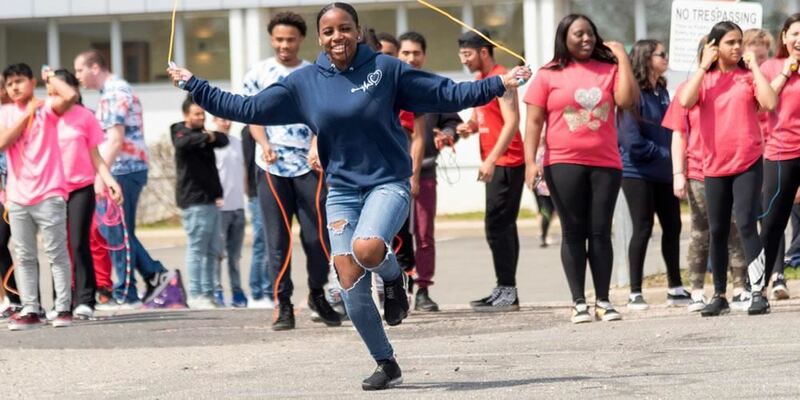 Part of the Jason Project, this experience helps schools to engage students in scientific thinking and activities. 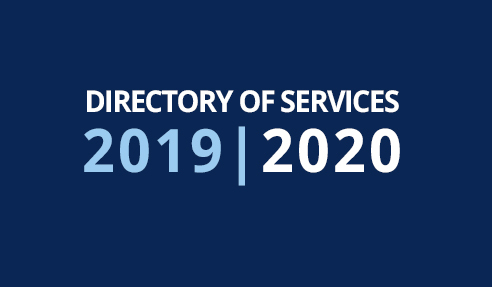 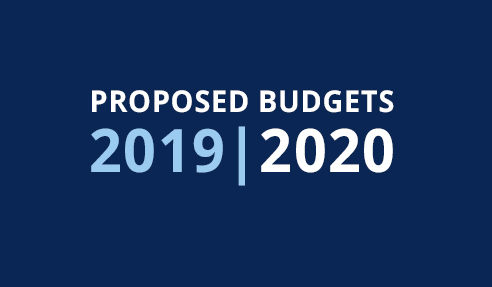 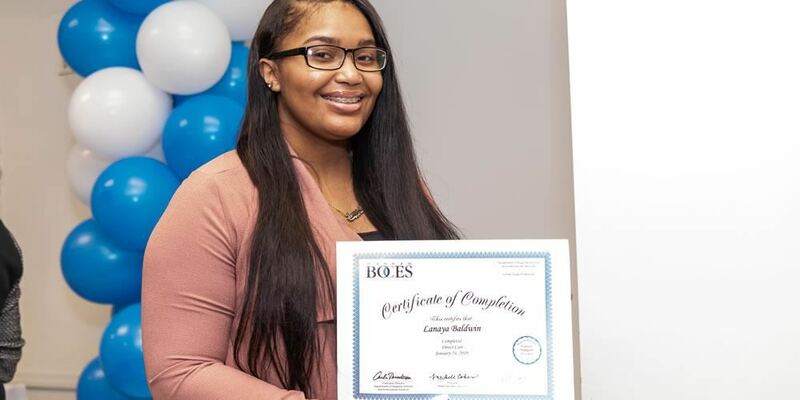 The 2019-2020 Nassau BOCES Directory of Services, a guide of more than 100 programs and services available to Nassau County school districts, is now available on this website. 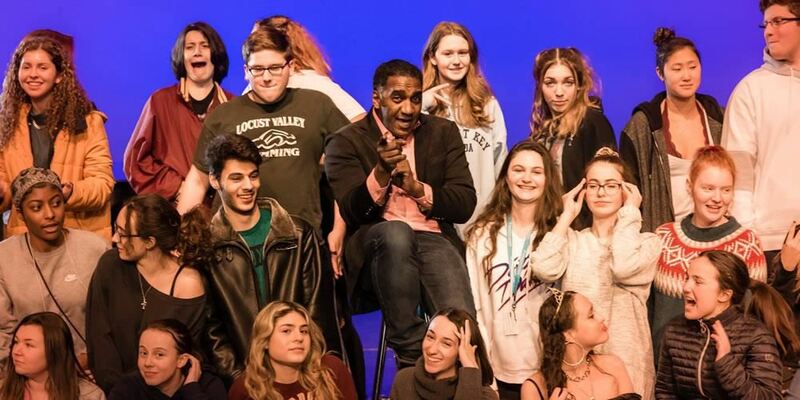 Tony Award Nominee and Broadway veteran Norm Lewis shared his professional talent with the students at the Island High School for the Arts (LIHSA) in Syosset recently when Lewis led a Master Class and Q&A session at the school.